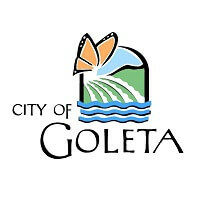 GameSim worked with the City of Goleta to assist in the process of educating decision makers, students, and the general public on the development of a new bike path. 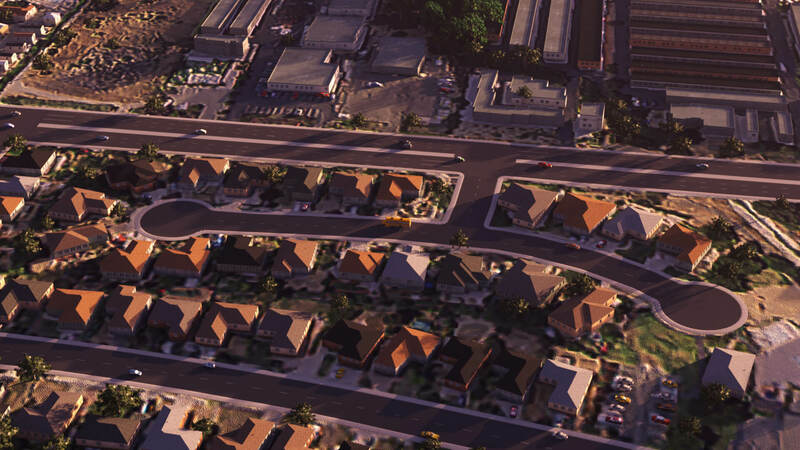 This use case provides a detailed account of how GameSim Worlds uses 3D visualization to solve problems in Urban Planning. 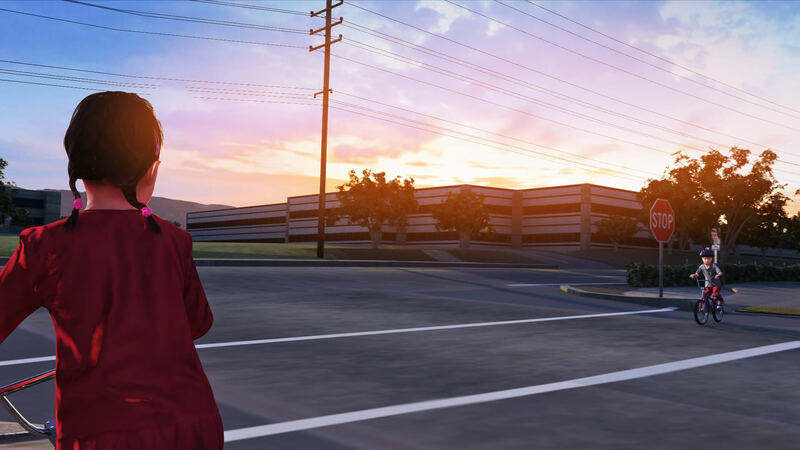 This use case demonstrates how GameSim’s knowledge of game design and technology help customers solve specific problems in the process of urban development. 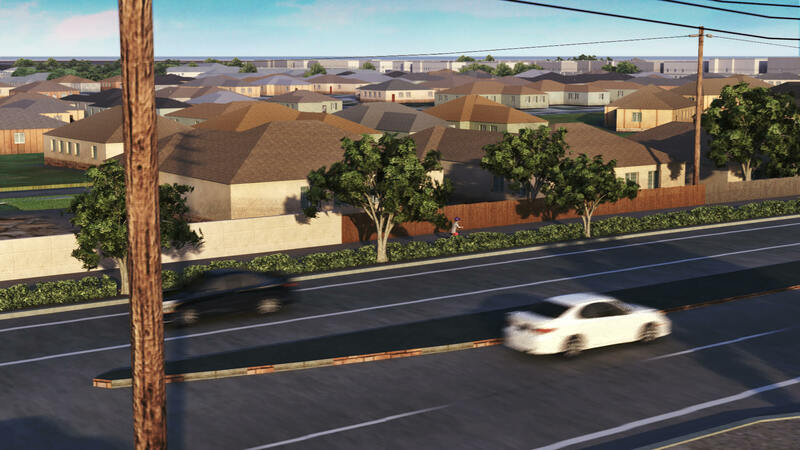 The public may have concerns related to the development of this project, which may be difficult to alleviate with only engineering drawing (drafts, plans), forums (city council meetings), and web-site write-ups. How does the City secure funding? Is there a visualization of the project design? 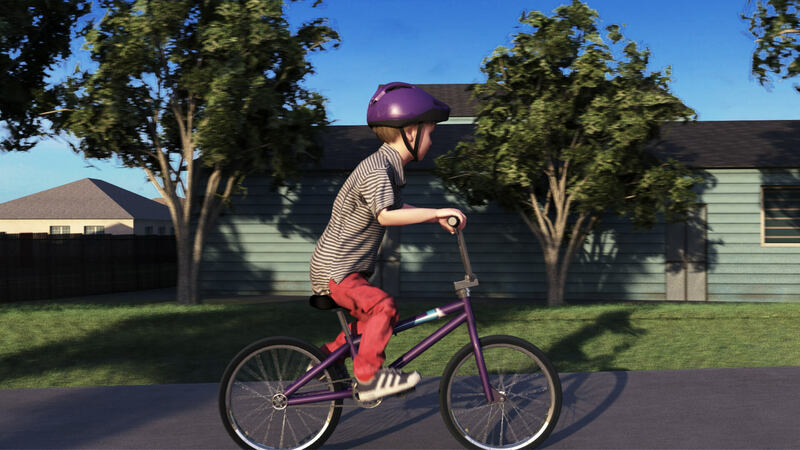 Will this create a safer environment for students to commute to and from school? How will this change the drive time of current commuters in the area? 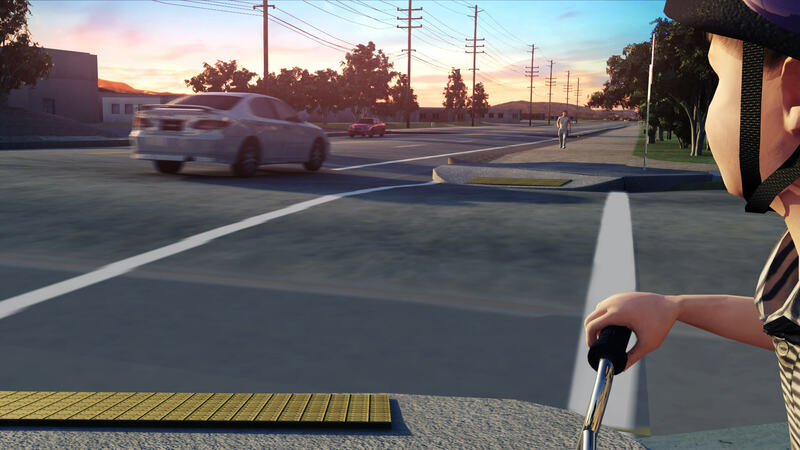 Could this require compacting road lanes? Will this create more traffic? How will this project change daily views for business owners and residents? How much landscape will need to be sacrificed or added for this project? 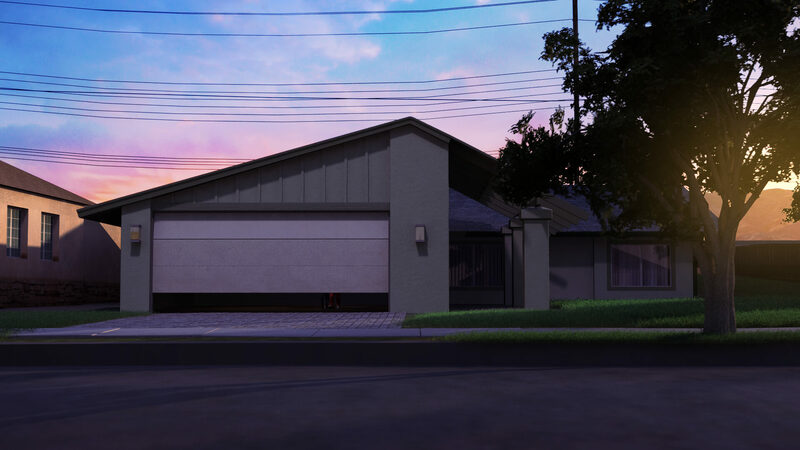 What is the overall environmental footprint of this project? What is the best way to inform the public of this project? If a large amount is being spent on this project, how do we ensure that residents will feel comfortable using it? Will this affect property value in the long term or will this alter property size? Are business or homeowners at risk of an eminent domain take over? 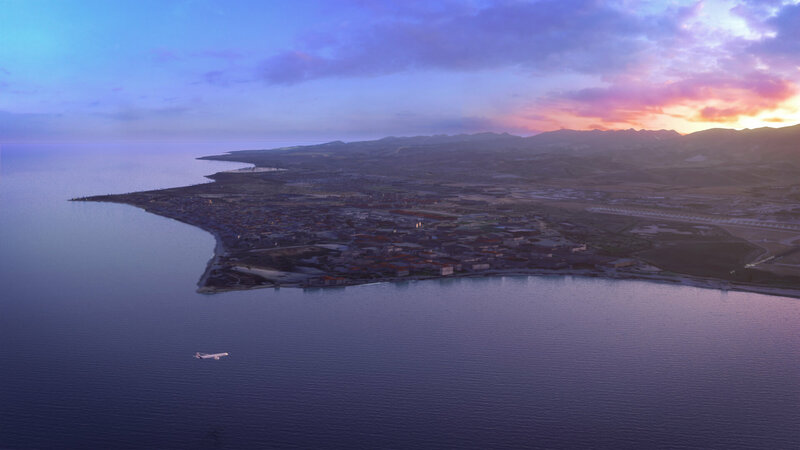 How will this project impact existing and future development in the area? 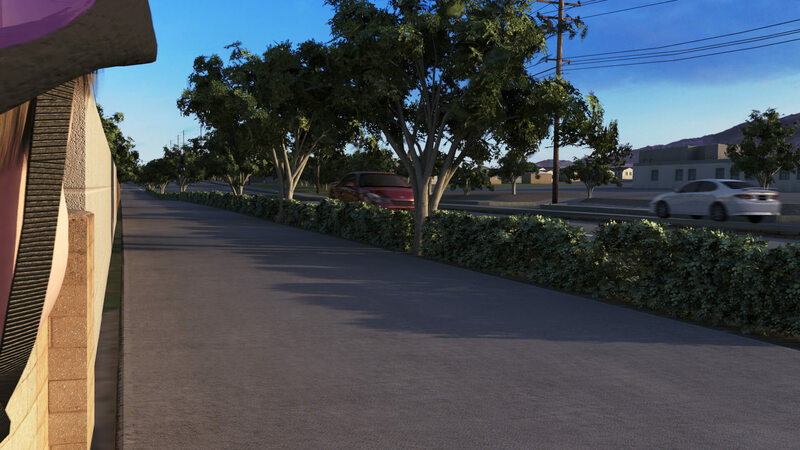 Using Images, Videos, Games, and Geodesign Applications, GameSim shows stakeholders how the community is improved by the new bikeway. Beautiful, accurate, high resolution images for proposals, presentations, and publications. 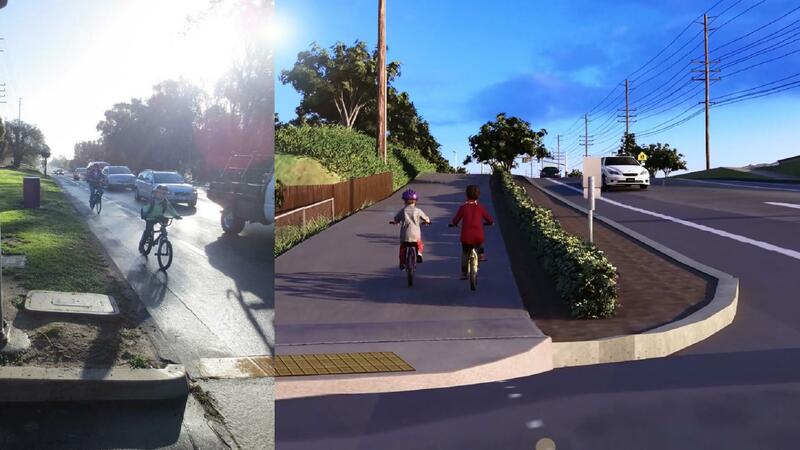 This image shows the current bike path on the left, while the right shows the planned bike path. Videos that tell a story help the community and decision makers see the benefits of important urban developments. Integrated the 3D environment into geodesign application workflows to maintain an always up-to-date view of the community. Built stakeholder excitement with the use of games, simulations, and interactive experiences. Platforms: Mobile (iOS and Android), Web, and PC/Mac Desktop. Using GameSim generated visual tools, the city is able to better present their plans to the general public. 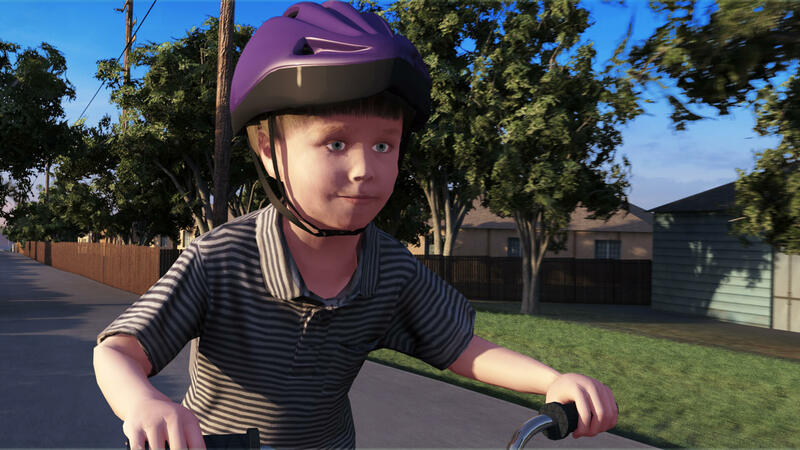 These tools include high quality still images, story-based videos, and interactive games, which can be distributed to local media, schools, and published on the City’s web-site. 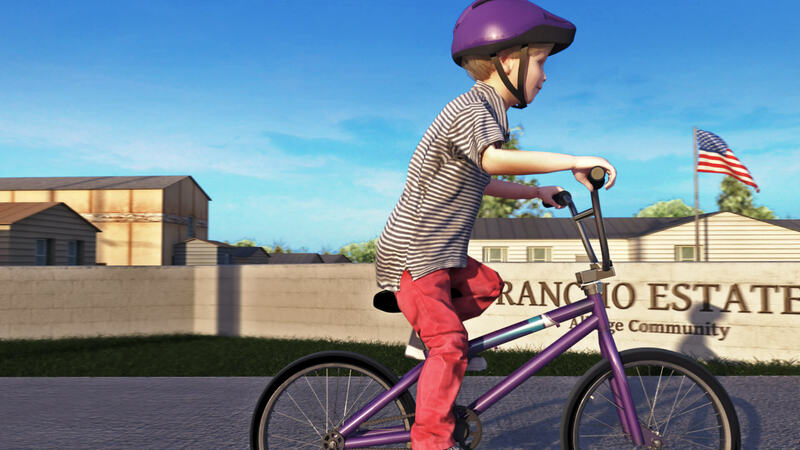 The web-based and mobile (iOS and Android) application can be used by students, and the general public, to ride the new bike path. 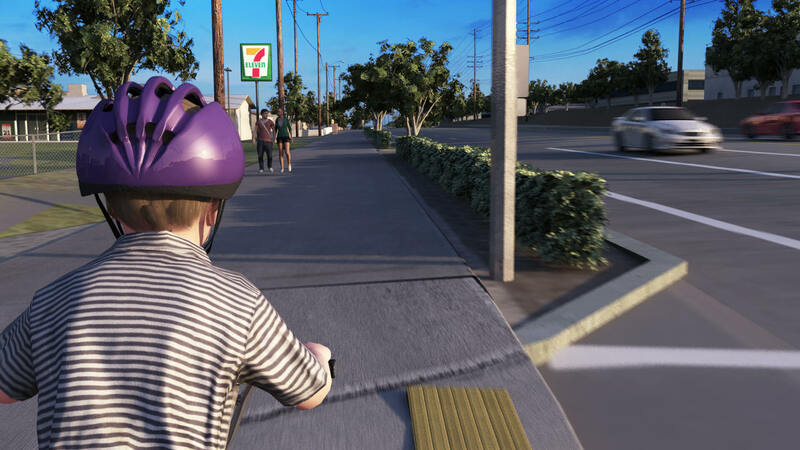 This interactive, fun experience builds a familiarity with the final development, allowing bikers to practice the new route. Local businesses are concerned with ease of access, visibility, and possible future development limitations of their property. 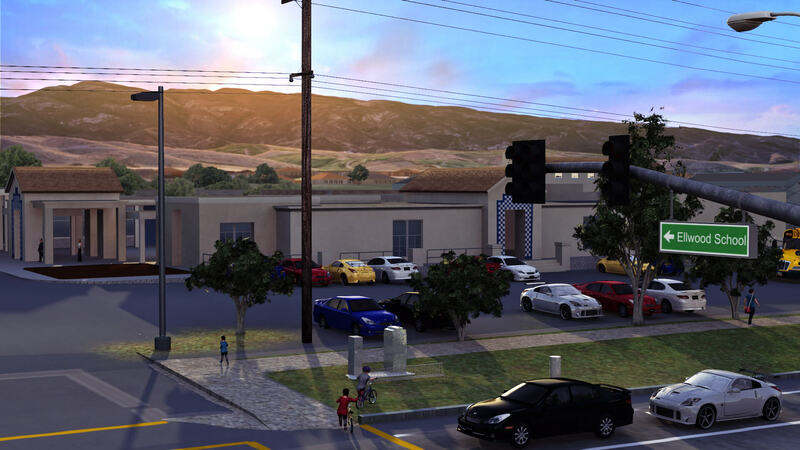 The city provided local business owners with engineering drawings, as part of the project proposal. Property owners may have difficulty assessing the impact on their property from the development plans. GameSim Worlds’ visuals provide an easy to understand depiction of the updated environment. These visuals are easily understood by non-urban planning professionals, to see how the development will affect their property, as well customer and employee traffic. When the city presented the proposed project to decision makers (e.g. the state, mayor, city council members) they provided explanations, usage statistics, accident statistics, photos, and cost information. In most cases, unless statistics present a very dramatic story, the cost may be the only information retained by the decision makers from the presentation. Visual depictions of the development are often the most memorable and exciting for decision makers, provided that they are actually engaging and visually stimulating. 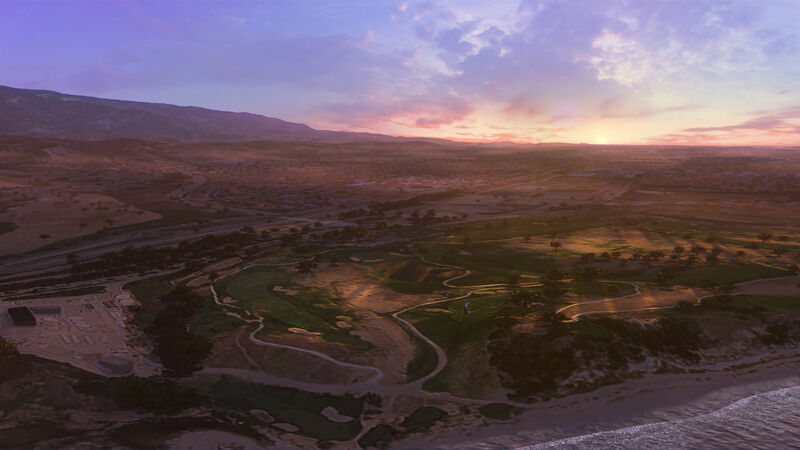 GameSim Worlds’ high quality visual renderings provided those memorable renderings. GameSim uses the agile development model, Scrum, for the duration of this project. This process encourages customers to work closely with GameSim throughout the effort to ensure the project remains focused on solving customer problems. GameSim collected and generated GIS feature data. 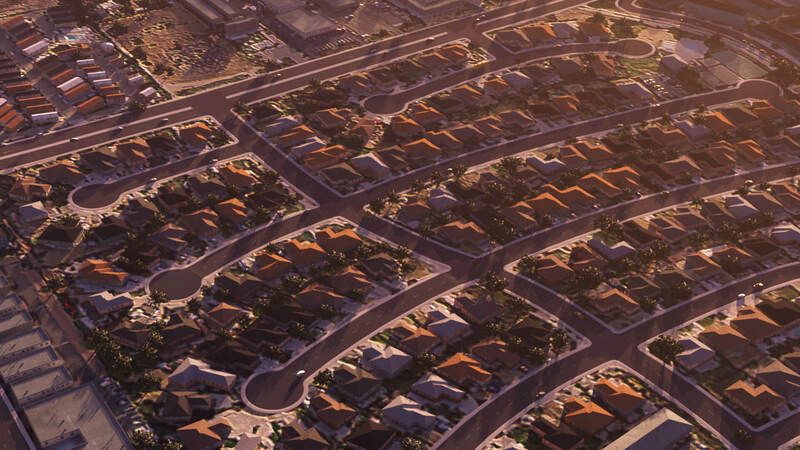 This includes data for building footprints, roadways, land use, elevation, and imagery. By overlaying engineering design plans for the proposed project, GameSim was able to combine the independent data sources into a single composite map using GameSim’s in-house GIS visualization tool, Conform. GameSim geospatial engineers and environmental artists use Conform to rapidly construct an accurate representation of the new bike path and surrounding area. Using Conform’s procedural generation capabilities (e.g., ground texturing and building generation), a large area is rapidly constructed. This environment accurately mirrors the city, along with the proposed bike path. 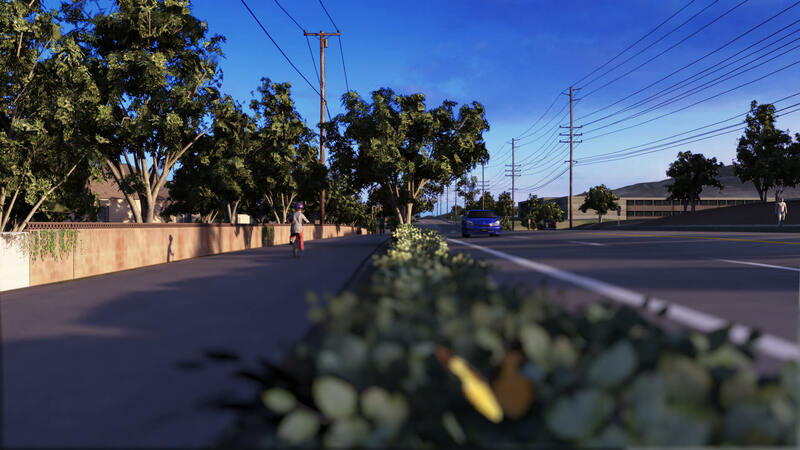 GameSim presented the visuals of each bike path development option to City of Goleta decision makers. 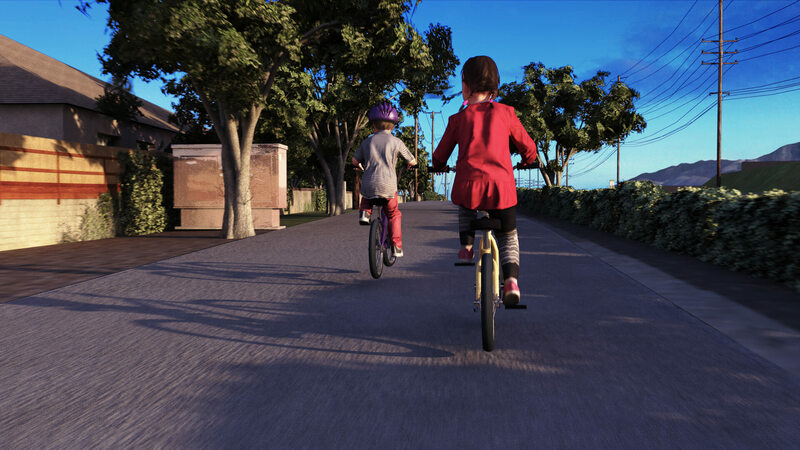 The full environment can then be exported into open, interchange formats, including Filmbox (FBX). Additionally, the environment can be streamed and viewed from a web browser. 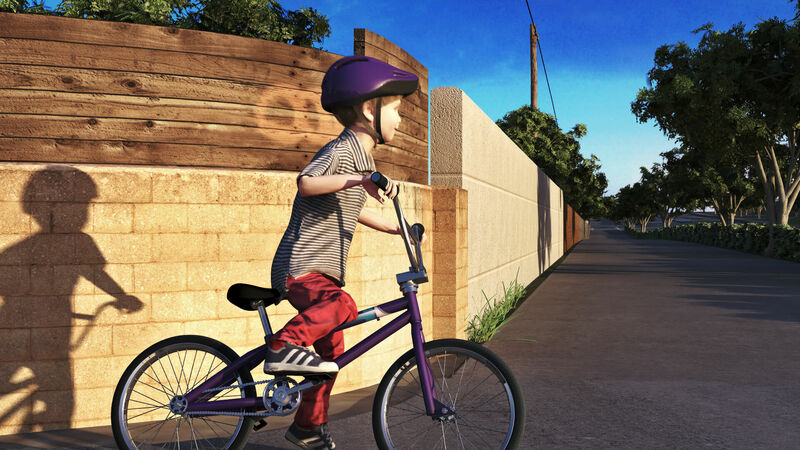 Once the data sets were completed in Conform, GameSim’s team of expert animators and artists worked to create a storyboard narrative for the Goleta bike path project. 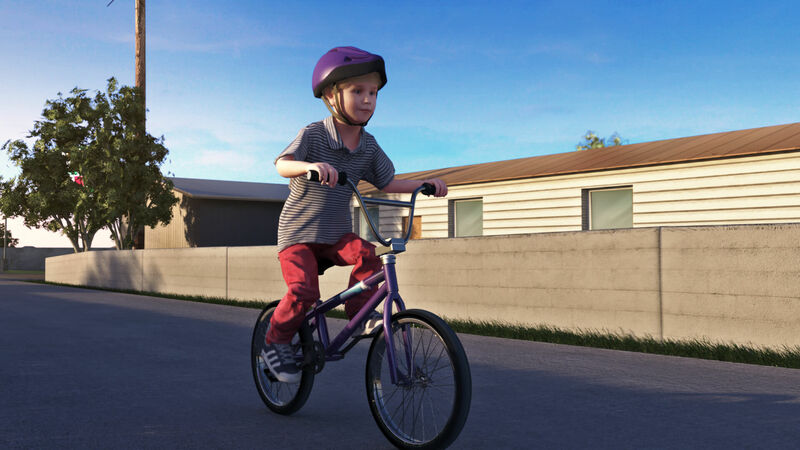 This storyboard presents the benefits of the bike path to the community, which improves the safety of children riding their bikes to school. 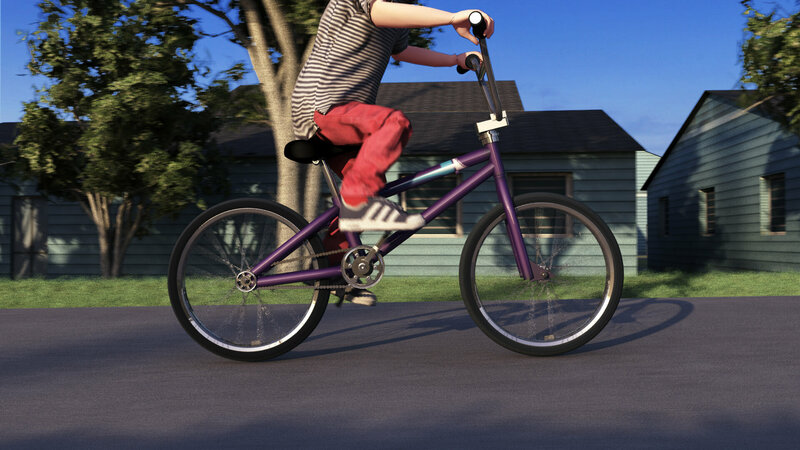 To breath life into the 3D environment, GameSim created the necessary character and vehicle models to simulate life in the new environment. 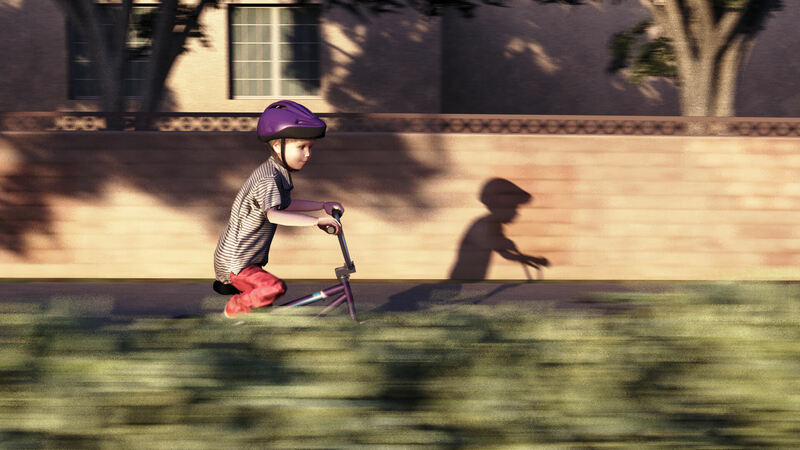 This living environment is captured in high quality still images, along with a video of a young student taking advantage of the new path. 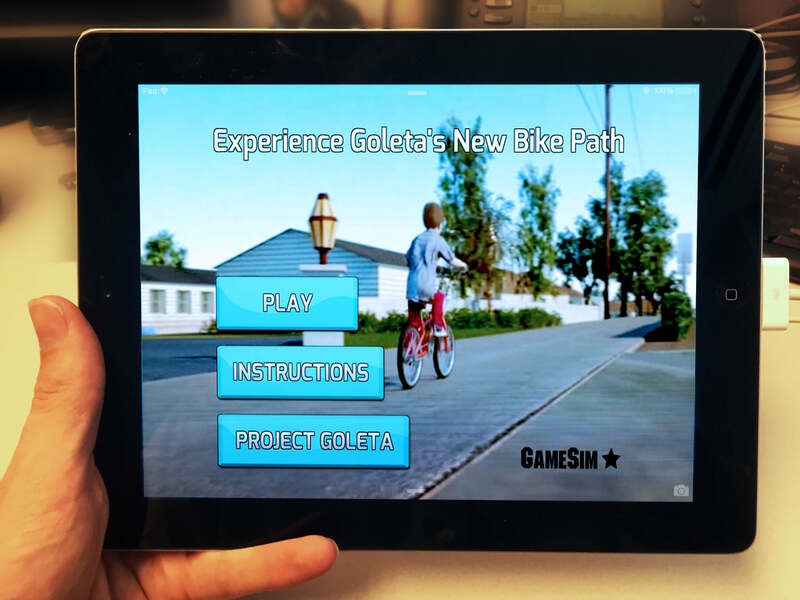 GameSim identified the need for an interactive experience to help the people of Goleta feel the benefits of the new bike path. 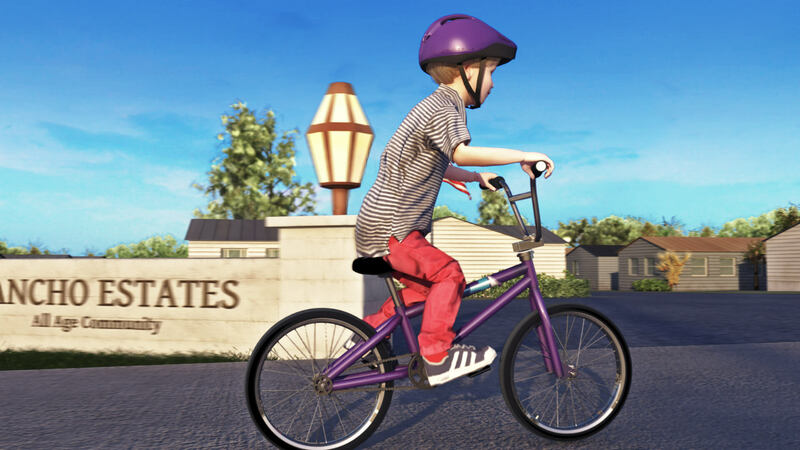 GameSim game designers created a design for an easy to play, third-person bike riding game. 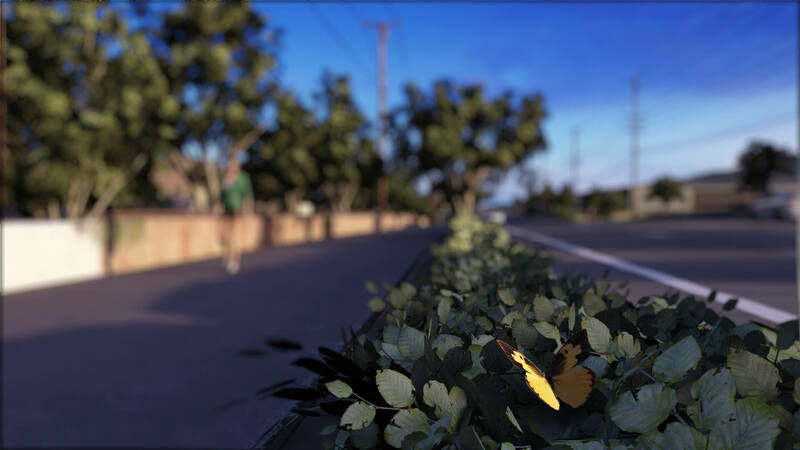 With the web-based and mobile game design completed, GameSim software engineers imported the environment into the game engine, Unity. 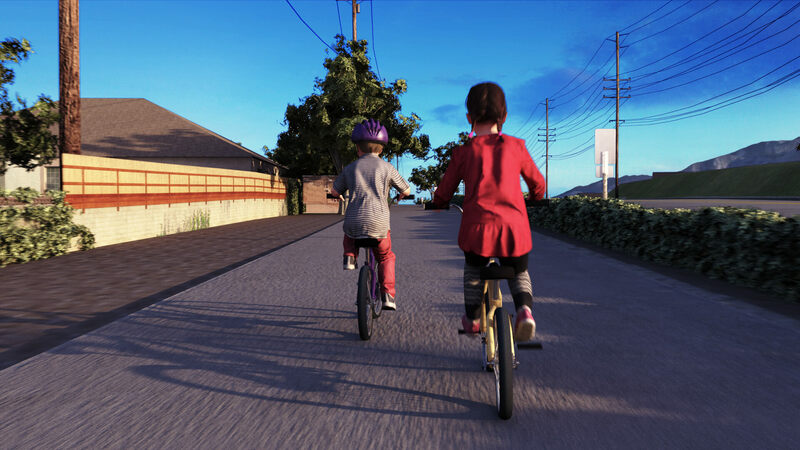 The game aims to further the goal of the video–children safely biking to school. 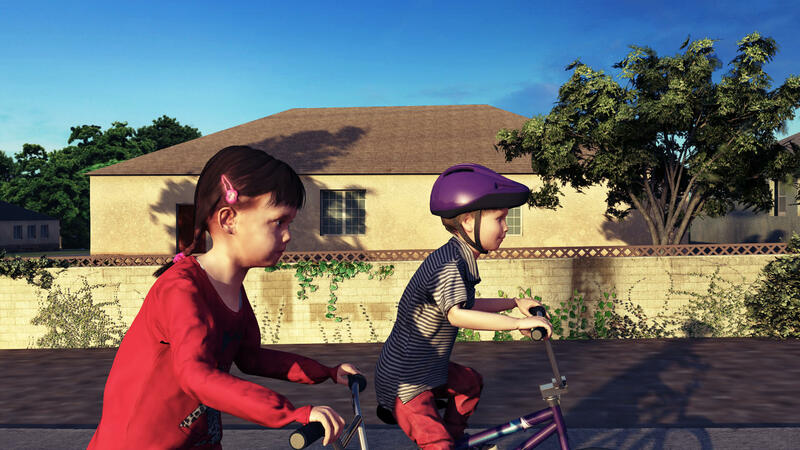 The game was developed with a specific focus on creating a compelling, interactive, and fun experience for families. 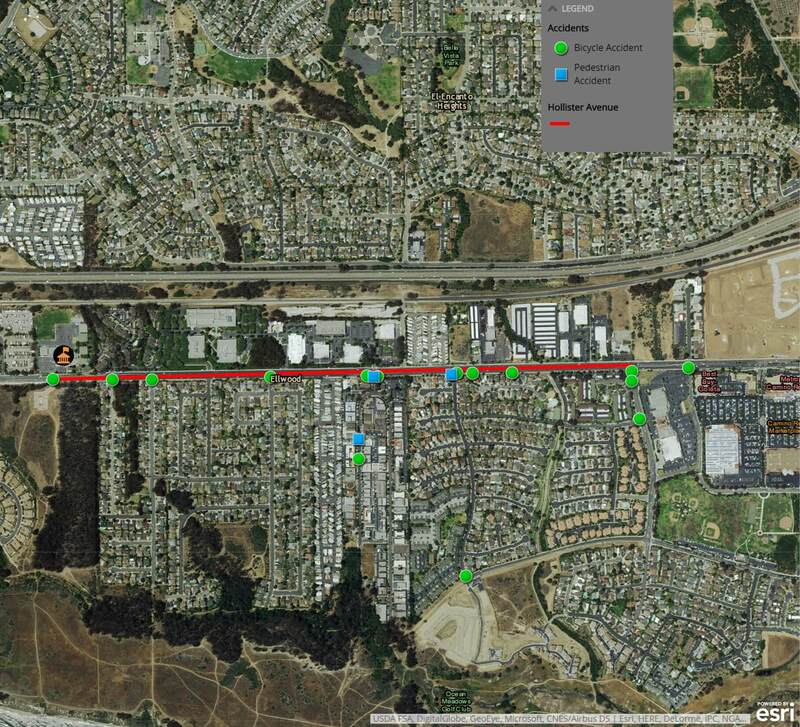 Finally, GameSim packaged all the media into a geodesign, web-application that City of Goleta can share with stakeholders to alleviate concerns and build excitement.